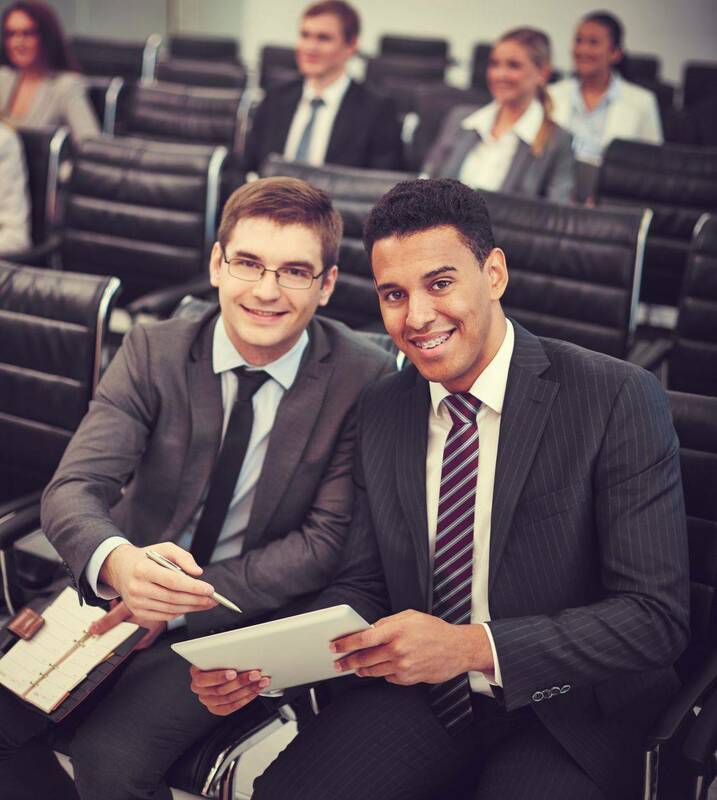 We're here to help arrange speakers, organize discussion panels, create training manuals and other conference collatoral as well as handle the logistical concerns of the seminar. We will keep your objectives of the conference at the center of the planning process. Conference & Seminar quotes require a complimentary consultation before a quote is rendered. Please use the note section to convey to our team pertinent details concerning the conference or seminar. A member of our team will make contact during the indicated times.